Hollywood, CA, United States (4E) – “Stranger Things” fans will get to see Sean Astin and Paul Reiser in the Netflix original series’ upcoming installment as Bob Newby and Dr. Owens, respectively. Bob Newby is a high school classmate of Joyce and Hopper and is living in Hawkins, Indiana. He is a manager at the local RadioShack . As for Dr. Owens, he is a Department of Energy staff member who was tasked to clean up the mess after the “Stranger Things” Season 1 finale. It was also reported that aside from Astin and Reiser , Linnea Berthelsen , a Danish actress, will also be part of “Stranger Things” Season 2. Accordingly, Berthelsen’s character will have a lot of things in common with the lead character Eleven on “Stranger Things.” Berthelsen will play the role of Roman, a young woman who suffered a tragedy when she was younger and now she has become emotionally damaged. Roman is said to be connected in the turn of events in Hawkins during “Stranger Things” Season 1. No other spoilers have been confirmed for “Stranger Things” Season 2 but creators Matt and Ross Dugger said that there will be more exploring regarding the mythology of The Upside Down as well as the threats coming from DOE’s experiments. Millie Bobby Brown will also be back on “Stranger Things” Season 2. 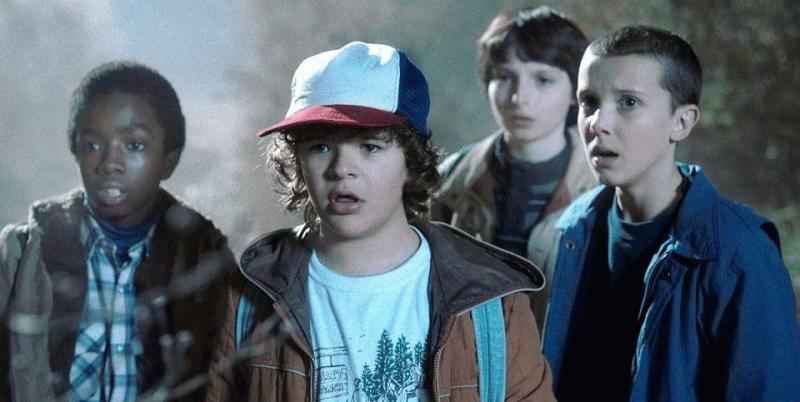 “Stranger Things” Season 2 is expected to be out next year but no specific date was released yet.